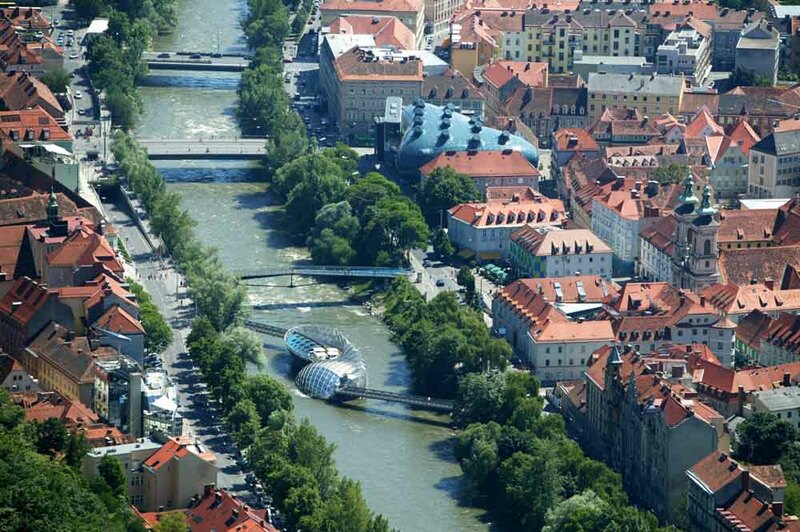 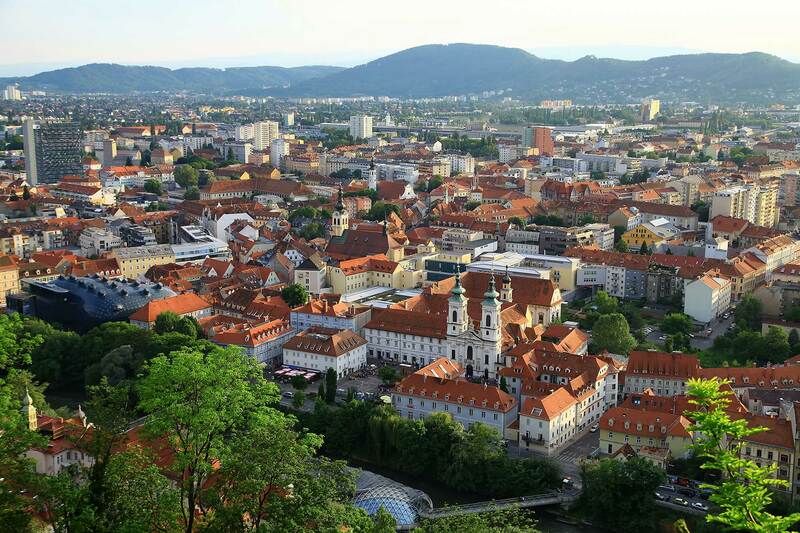 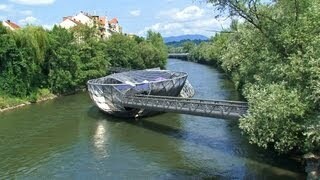 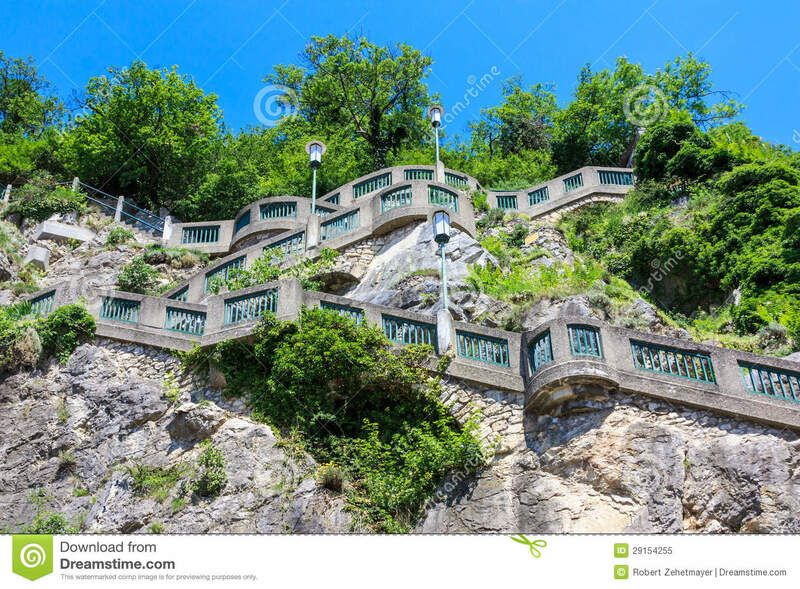 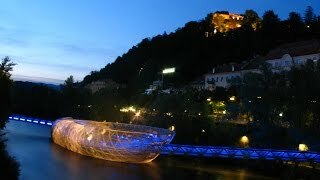 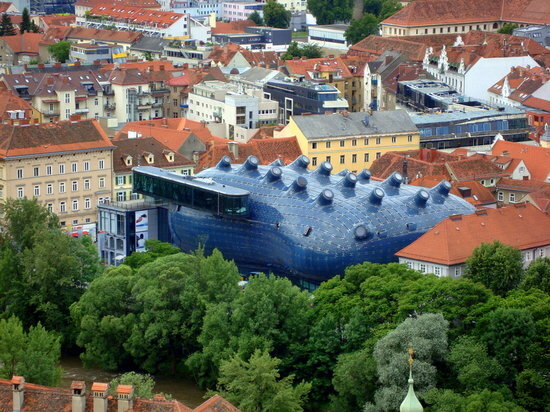 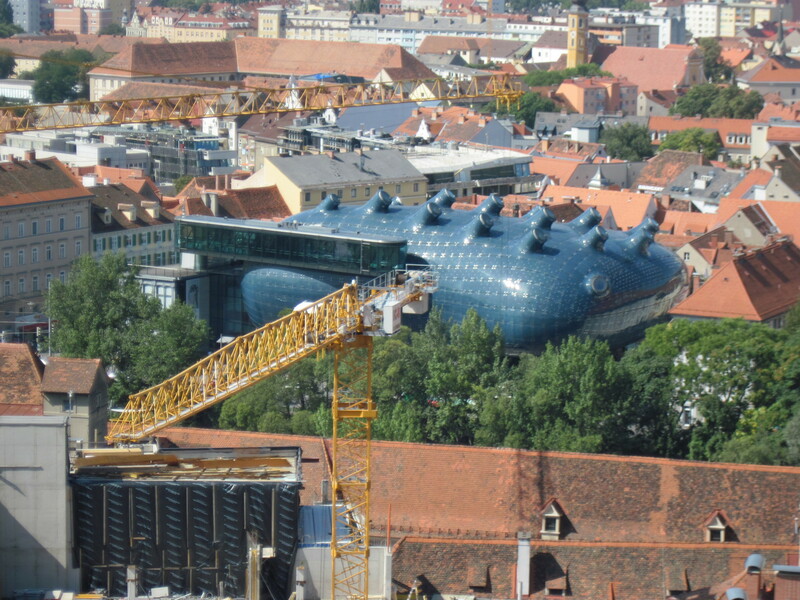 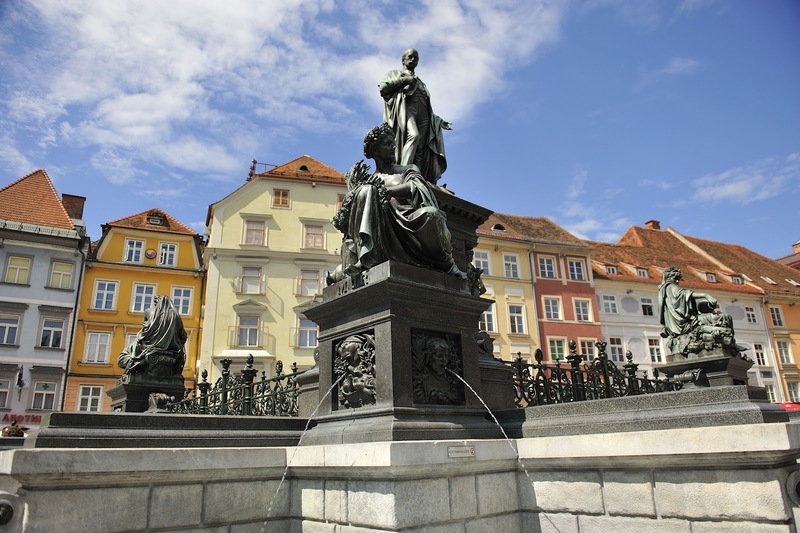 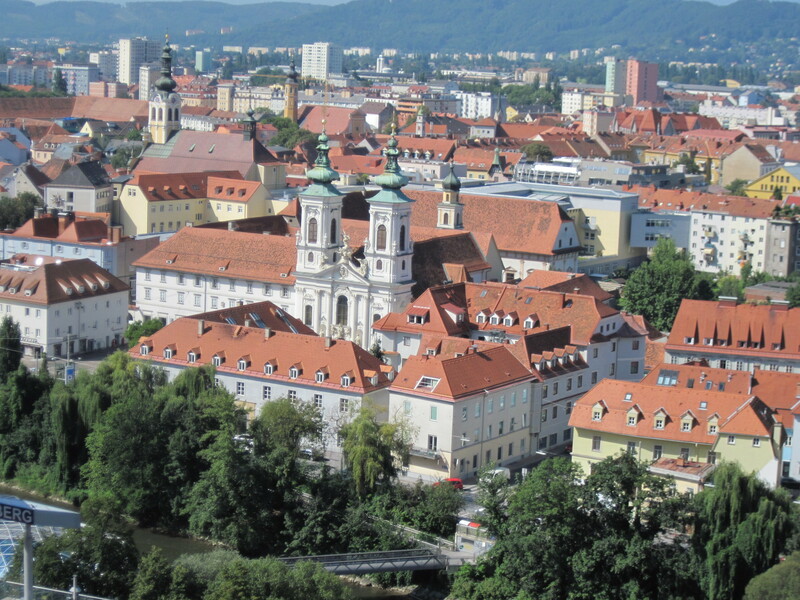 Graz (German pronunciation: [ˈɡʁaːt͡s]) is the capital of Styria and second-largest city in Austria after Vienna. 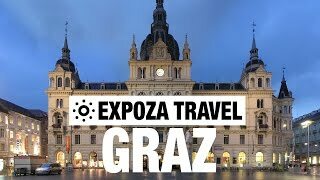 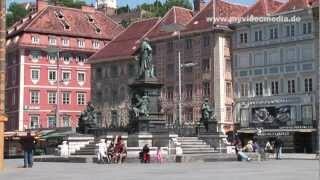 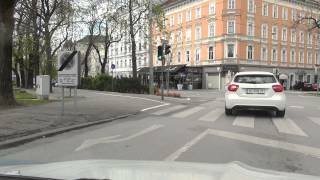 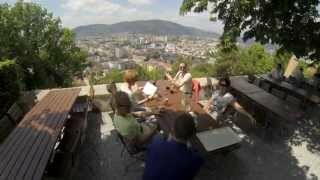 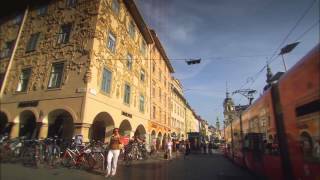 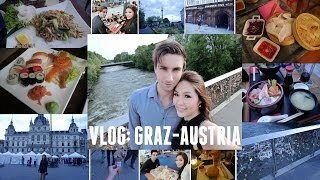 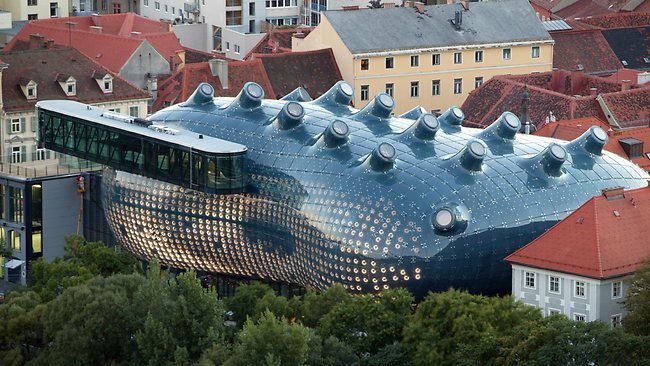 Graz Austria Hotels in map. 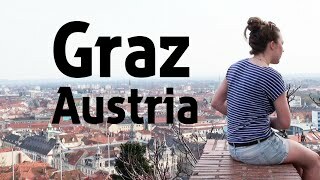 Weather for Graz Austria with a 5 to 10 day forecast.